Good Garage Scheme Car Servicing in Great Britain : Good Garage Scheme launches free mobile app. Motorists who register entered into free prize draw to win an iPad. 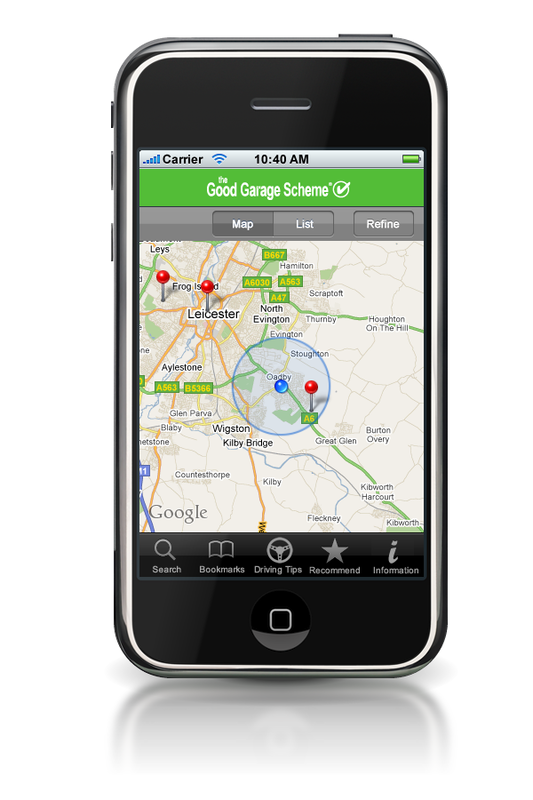 Good Garage Scheme launches free mobile app. 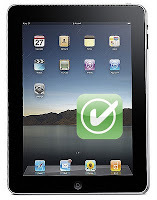 Motorists who register entered into free prize draw to win an iPad. The Good Garage Scheme have launched a new initiative which could be a blessing for motorists whose vehicles break down in an area outside their home town or in remote locations – a free iPhone app. 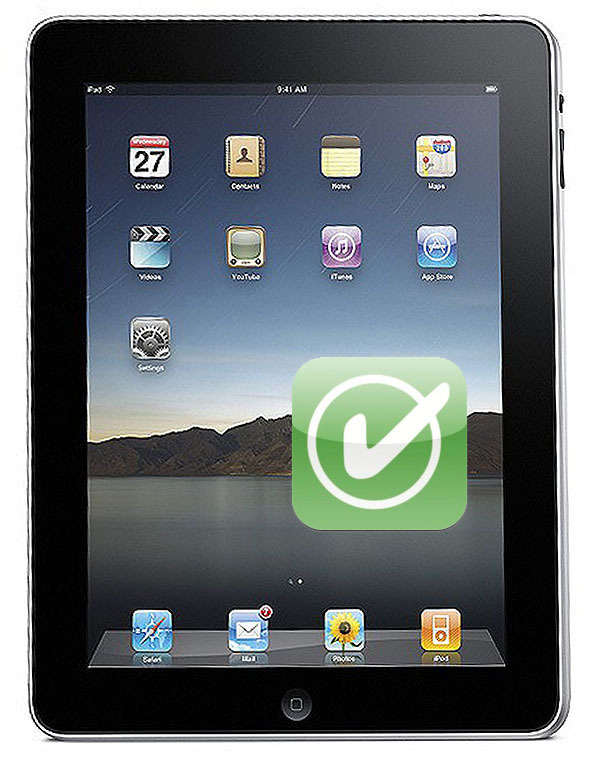 Everyone who downloads the new Good Garage Scheme app before the end of February can register for a chance to win an iPad in the accompanying, introductory free prize draw. The number of iPhones registered in the UK is expected to soar to 6.4 million this year – an increase of 195%, according to research firm MobileSquared. Drivers can download the free app by clicking here. Good Garage Scheme Marketing Manager, Anndi Sheppard commented: “Because more and more people want access to information while they are on the move we are rolling out our own iPhone app so that motorists will have even better access to services from our members. “If you are away from home apps are great for finding a restaurant, hotel, petrol station or maps, and the same applies to finding a garage you can trust. “It will be particularly useful if you have broken down or have a problem with your car and haven’t got access to a PC or a laptop. You’ll instantly be able to find a local Good Garage Scheme member and get all the contact details you need no matter where you are in the UK,” she said.